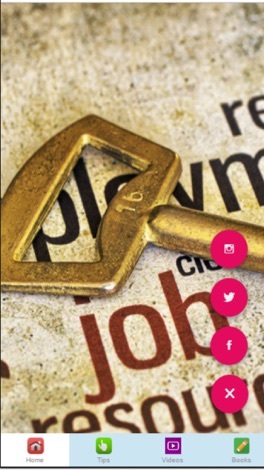 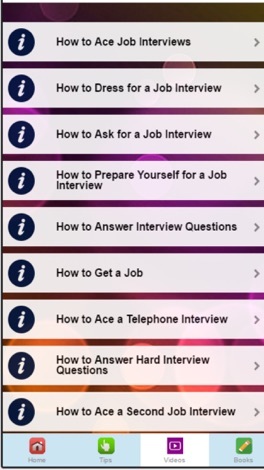 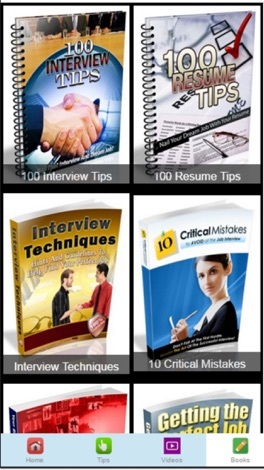 Learn about common interview questions and how to prepare for your job interview from this app. 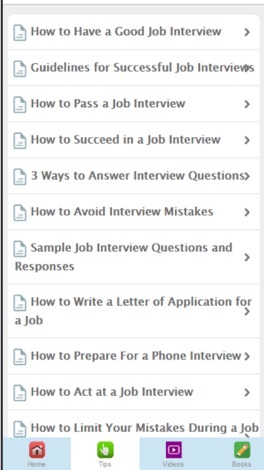 Find out what to expect before, during and after your initial job interview and how to make a good impression. 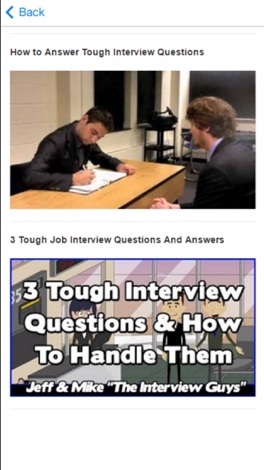 How to Answer "Tell me something about yourself"